Does your small business need SEO? Really? If you have been following our blog then you know what SEO is and how important it is for your website. If you haven’t been following along, SEO is “Search Engine Optimisation”. A variety of processes designed to get your website to rank highly on Google (and other search engines). We all know the best website in the world is useless if nobody ever sees it. But what about small businesses? They often overlook the importance of SEO on the Costa Blanca. Some overlook the importance of a web presence altogether, but once they see the light and invest in their first website they also need to make sure that website is seen. The beauty of advertising on the internet is that the visitors to your site are targeted visitors. This means that they most likely did not stumble by accident upon your site, but that they took the time to search specifically for your services or products. Half the battle has already been won. Targeted visitors already know what they want, the hard sell has already been done. In effect all you need to do is to convert those visits into sales. That is the job of the website – the design and the content will both help to convert those visitors into paying customers. But once again, if your website is not visible then it is your competitors that will be lapping up all the attention and converting those clicks into profit. So when we are asked if a small business really needs to invest in SEO, the answer is always YES! There are varying degrees of SEO work and your small business might not need the “Full Monty”, but it will need something. On-page or off-page SEO or a combination of both. Research the keywords and find out exactly what people are searching for, then optimise your site for those keywords. Get your website seen and make it work for you. More and more people are ditching the traditional Yellow Pages in favour of online searches. Google (and Yahoo and Bing) are now the online Yellow Pages of the 21st century. 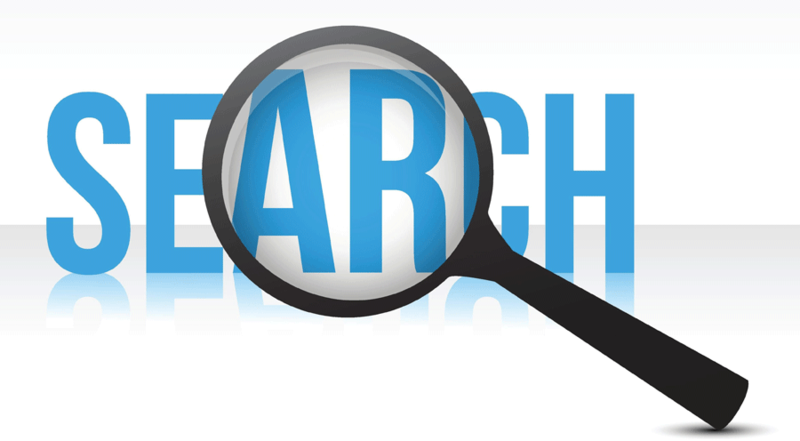 Over 250 million searches on the internet take place in the UK alone. Daily. That’s right – 250 million searches every day. Don’t you want a slice of that? Getting your website onto the first page of Google is really where your SEO campaign should be targeting. Over 85% of searchers will click on a website on the first page. Once the page is turned, that percentage starts to drop like a stone. If your small business has not bought into the SEO idea yet, or even if you don’t yet have a web presence, get in touch with Fresh Frog Design today to see how they can help you and your business. See how Fresh Frog Design can help grow your business. You will always be able to contact a real person - we are only an email or phone call away. We live and work in Jávea, Alicante, designing and creating great websites Call us for your personalised internet solution now on 965 020 290. We are so confident in our ability to create your economical website design, that if you are not completely satisfied with our work, ask for your money back, it really doesn't get any easier than that. What makes a good Costa Blanca business website? Simply enter your website, and we will check, to see if your website is mobile friendly, and for any other problems.